Right Click Enhancer allows user to manage their right click context menu in the way she want. 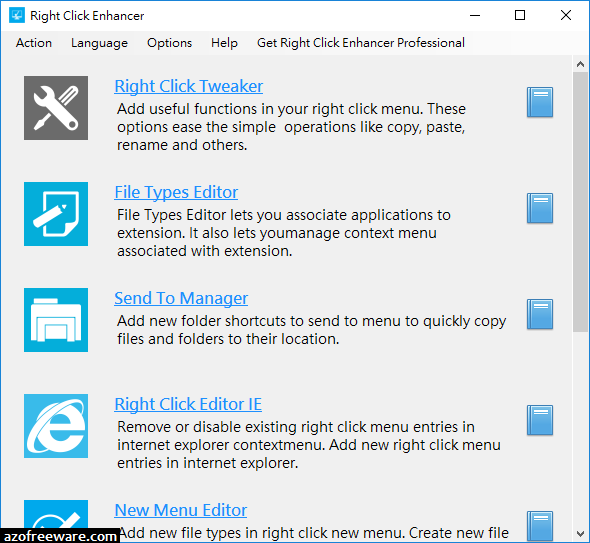 User can add application and folder shortcuts to their right click context menu. User can remove unwanted entries from right click context menu.